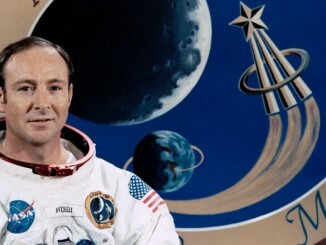 Apollo astronaut Edgar Mitchell, the sixth man to walk on the moon, died Thursday night after a short illness, one day before the 45th anniversary of his landing in the hilly Fra Mauro region of the moon with crewmate Alan Shepard. He was 85. 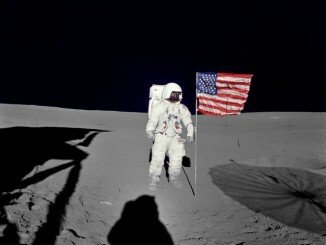 Today in 1971…The launch of Apollo 14 to Fra Mauro with Alan Shepard, Stuart Roosa and Edgar Mitchell.